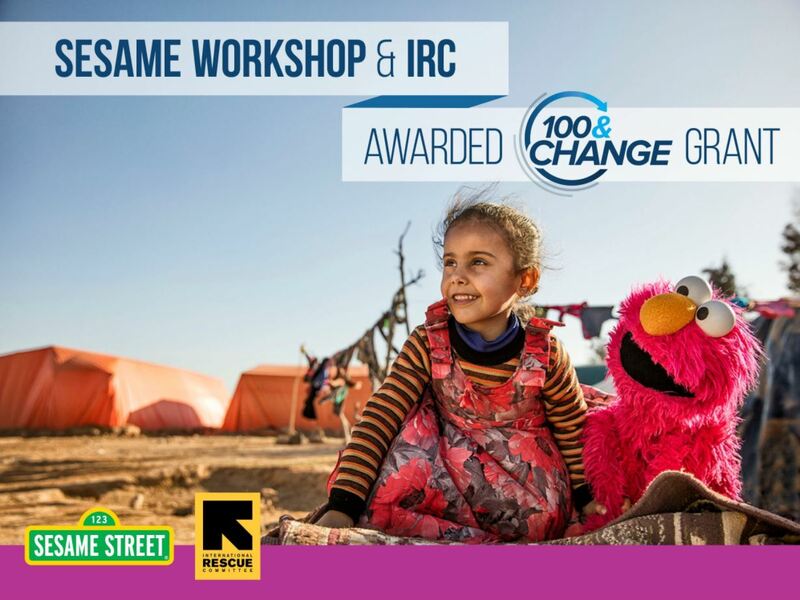 Congratulations to Sesame Workshop and the IRC, who have won a $100m grant from the MacArthur Foundation to scale up early childhood development for the youngest refugees in Syria, Iraq, Jordan and Lebanon. An incredible achievement by both teams, and very welcome news for the many refugee families in need of this support. BvLF is proud to have funded, with OSF, the IRC and Sesame Workshop to develop and pilot this partnership, which involves setting up child development centres, supporting parents and caregivers in their homes, and producing customised educational multimedia content including a new local version of Sesame Street.